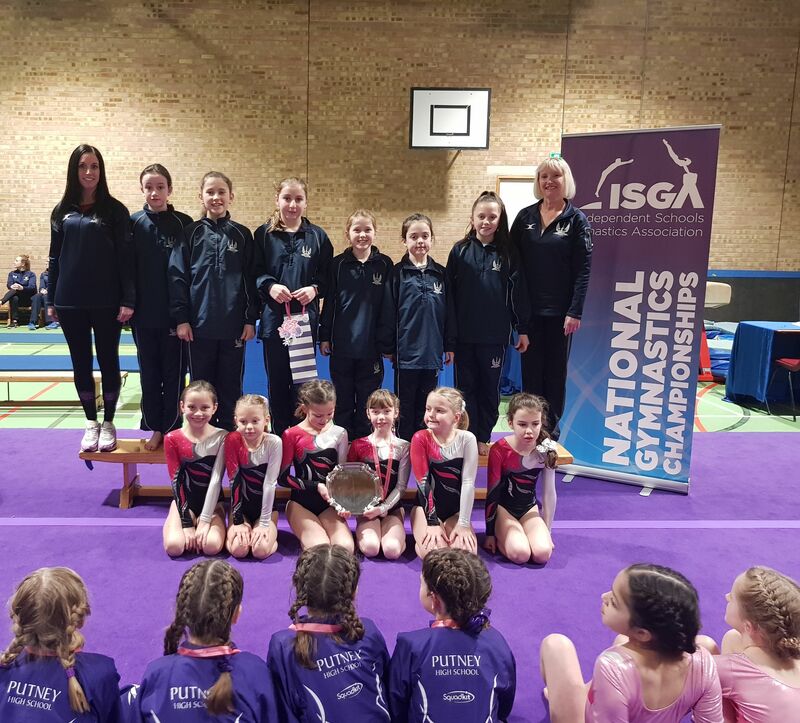 After a combined effort from staff, parents and pupils, Vinehall played host to the 2019 Independent Schools Gymnastics Association 4 Piece Championships for Girls and Boys at the weekend. 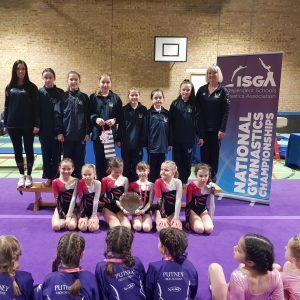 With visiting schools from all over the country and as far away as Brussels, teams competed in Under 9, Under 11 and Under 13 age groups. 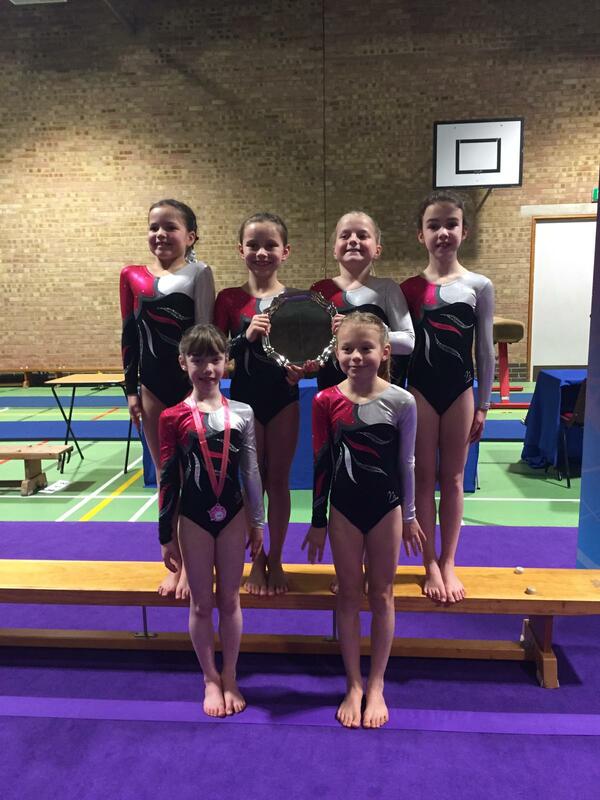 Vinehall gymnasts were on top form. 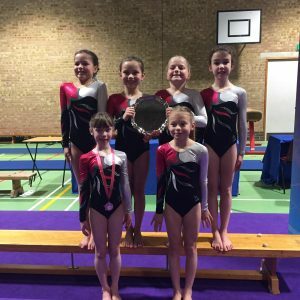 The U9 team of Sophia D, Elizabeth H, Maisie G, Felicity M, Lucy P and Jemima S competed on Saturday, performing with style and confidence. The team managed a commendable 5th place, with Felicity receiving an individual medal for 5th position overall. 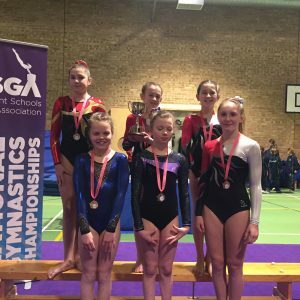 Lucy came 2nd in the team in 14th position. 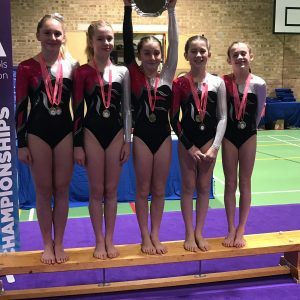 Competing on Sunday, the U13 team of Willow A, Lara S, Milly D, Charlotte W and Freda H gave outstanding performances on set floor and vault and voluntary floor and vault. 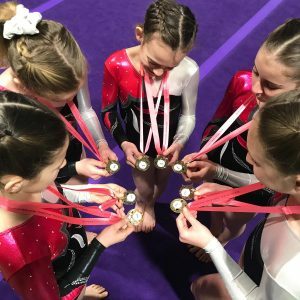 They achieved team gold, becoming the U13 Team Champions. 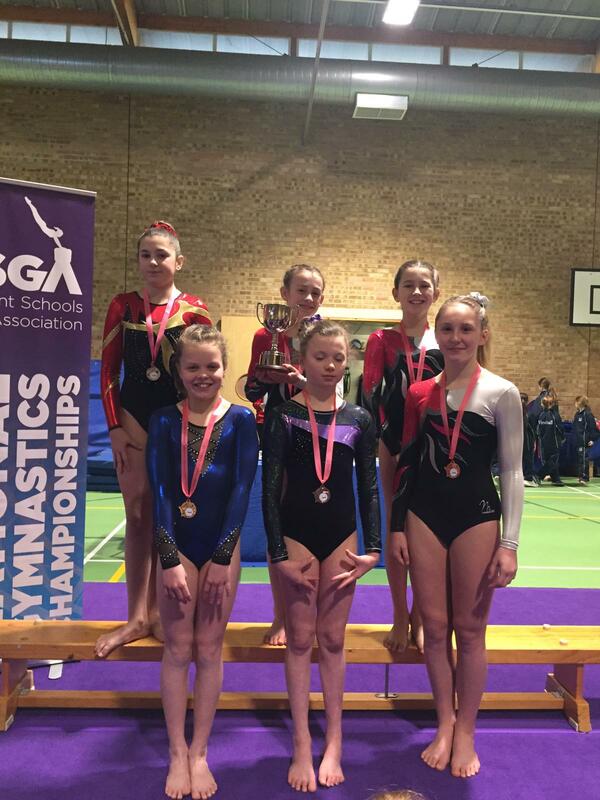 In the individual competition Freda received a medal for 6th place, with Willow receiving individual bronze. 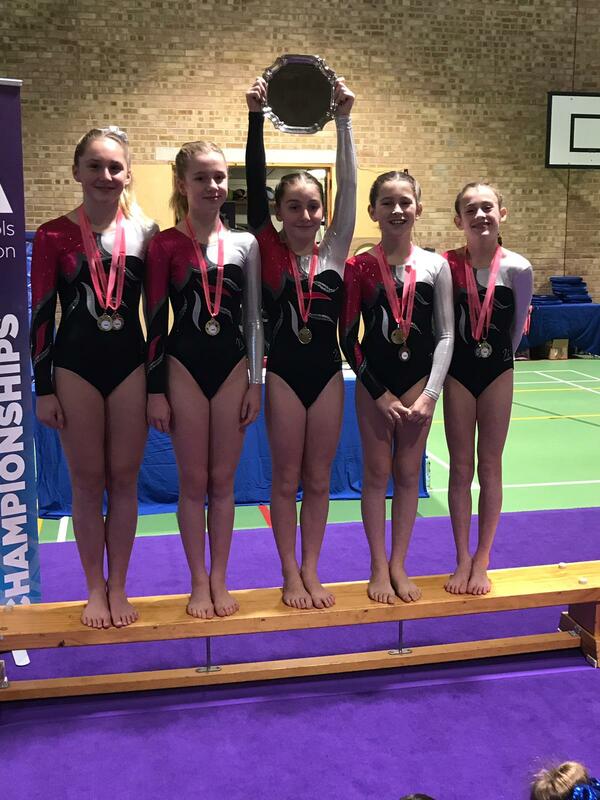 Charlotte was crowned U13 individual Champion and was awarded her gold medal and the Champions trophy. 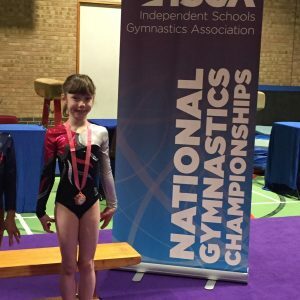 Lara and Milly helped secure team gold with their solid performances; they were placed 8th and 9th respectively. 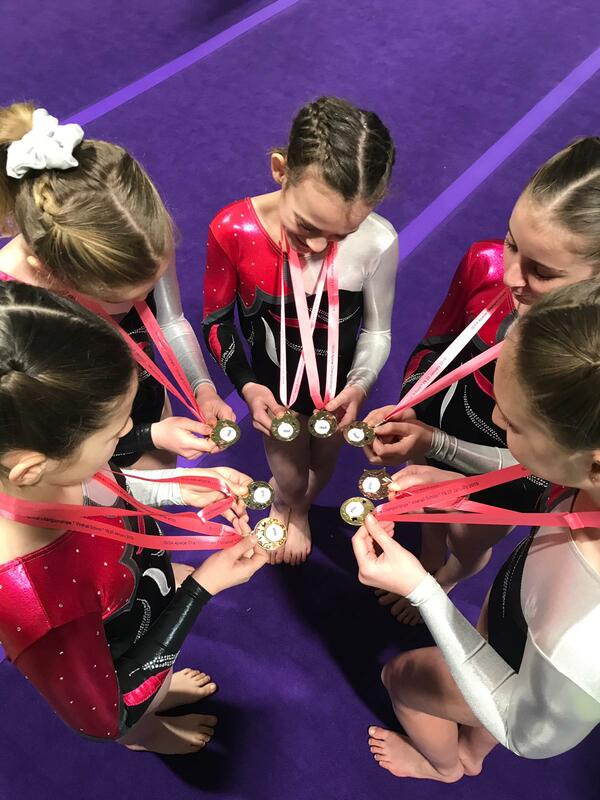 Charlotte gave a remarkable performance, achieving a perfect 10.00 on set vault; the Judge who awarded this score said he has never given a ten to any gymnast before! 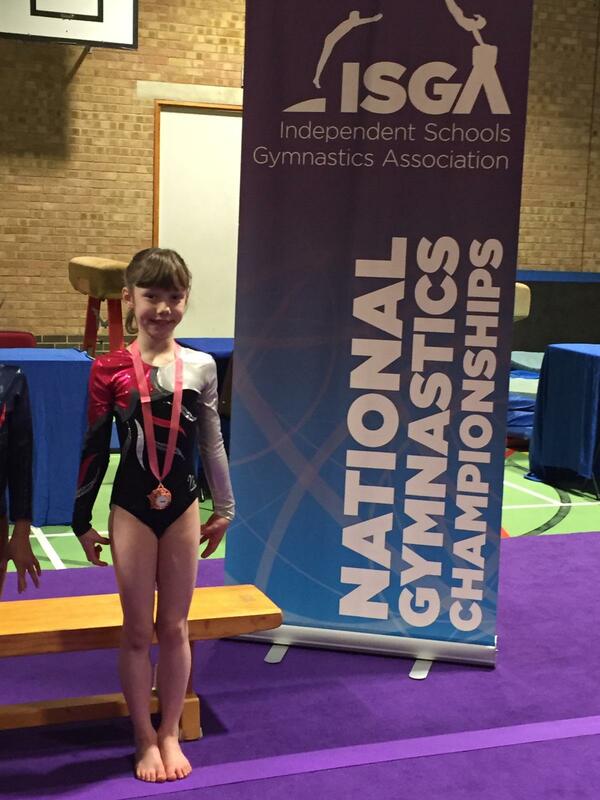 Charlotte also scored well on voluntary vault and set floor, achieving 9.80 and 9.50. A very big thank you to all who contributed to making this weekend such a success.